A combination of qualities–such as shape, color, or form–that pleases the aesthetic senses, especially the sight. A creative genius with the proper technical equipment and the necessary tools required for the construction of a desired physical look. A seasoned professional who works out of a laboratory executing practical work on clients’ hair. A person who is knowledgeable about the nature and appreciation of beauty, specifically in the art of skincare. 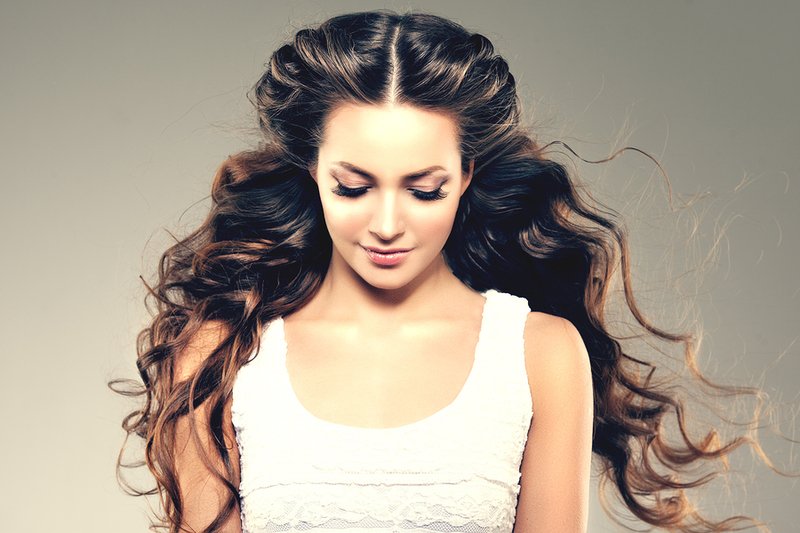 Here at TEK Salon + Spa we help bring out your flawless, natural beauty from within. Our TEKnicians have a reputation for accommodating guest needs through individual attention and for providing them with the finest beauty services in the area. We do this by personalizing treatment plans for each of our clients’ specific needs–all while providing them with a memorable in-salon experience. We are passionate, professional and we offer exceptional customer service. TEK Salon + Spa is conveniently located in the heart of 17th Street in Costa Mesa, California–amidst the many unique specialty boutiques, one-of-a-kind restaurants and artisanal wine shops the bustling boulevard has to offer. We have fifteen different stylist stations and two private skincare rooms–making us home to over 25 talented TEKnicians and skinTEKs. Our private treatment rooms, custom Italian-made chairs, and high-TEK entertainment system make us a premier salon in Orange County. Come indulge in a complimentary glass of wine or beer (or soda, coffee or tea, if that’s your fancy) while tuning in to the latest episode of Real Housewives of Orange County on one of our four state of the art flat screen tv’s. Relax and paint your nails at our Smith & Cult polish bar while sitting under our speedy color processing dryers, or shop around the boutique and pick up some new products to test out when you get home! Whatever the reason of your visit, rest assured you will be catered to from the moment you walk through our doors.